When in doubt use Google. All you need to do is surf for the latest sneakers first and then surf the online shopping websites which are selling the shoes directly in Pakistan. 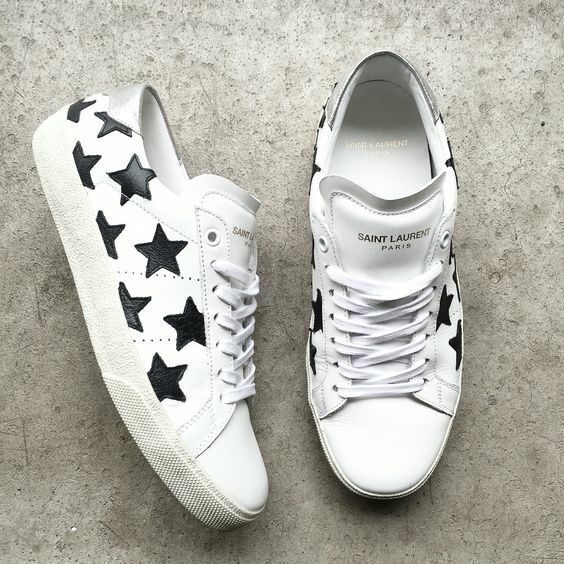 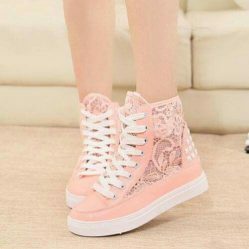 Pakistan has large online shopping websites such as Kamyu and Daraz, and when you are looking for latest fashion, you can easily go and look for the latest sneakers on these websites. If you cannot find the sneakers at local shopping places, then an easy way to look for the sneakers is to look for the international shopping website. 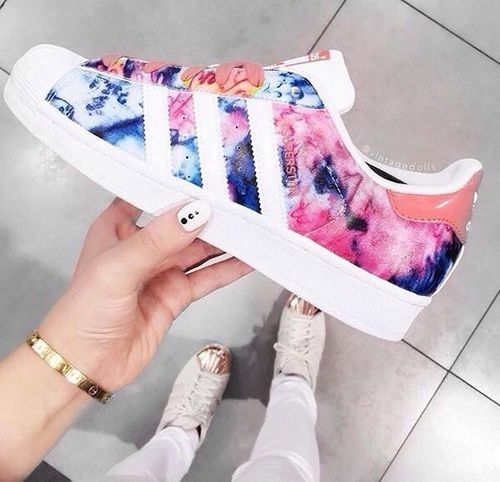 For example, if you are looking for Adidas shoes you can surf Adidas stores in your nearest country and order for online delivery of the products. 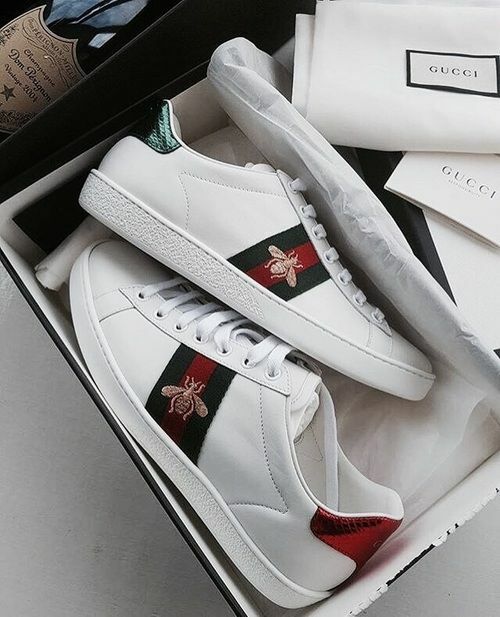 Although, the delivery time for some shopping might be longer than you want it to be you can easily get the latest sneakers delivered to your doorstep from the websites of the companies you are looking to shop from. 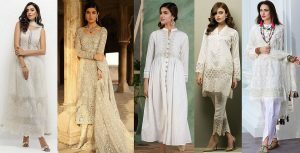 As mentioned earlier, Pakistan is a booming fashion hub, and in addition to online shopping websites, there are small scale businesses being run on social media by individuals who are selling latest dresses, shoes, bags and other fashion accessories online. 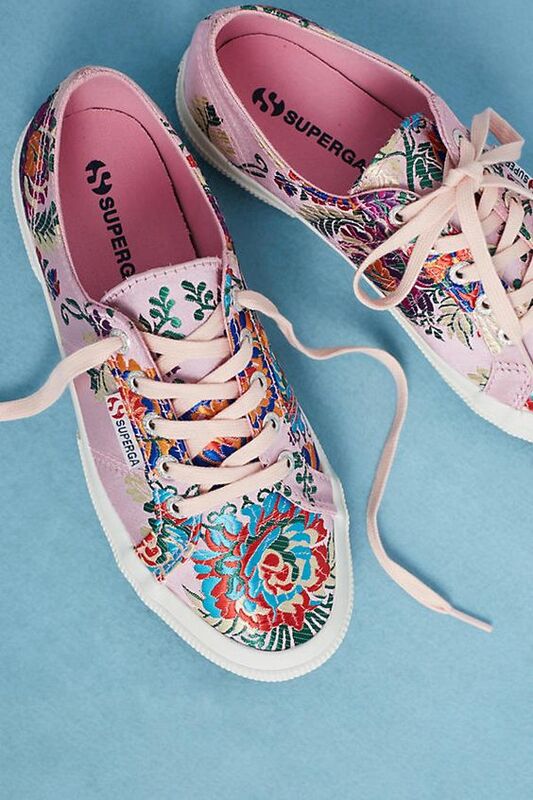 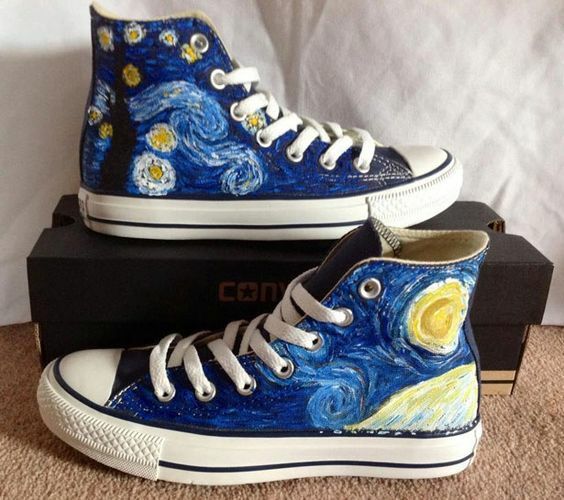 So, if you are looking for latest sneakers at discounted prices or are just generally looking for latest fashion shoes and dresses, then all you need to do is go to Facebook search for different shopping groups and start purchasing. 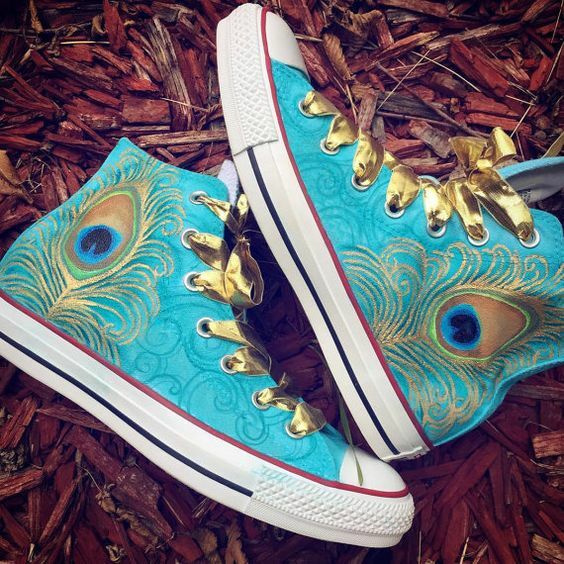 Ali Baba and Ali Express are becoming one of the largest shopping places for anything you are looking to purchase. Again, you might have heard the delivery timings are not very good, but if you order for quick delivery, you can get your latest sneakers within a week. 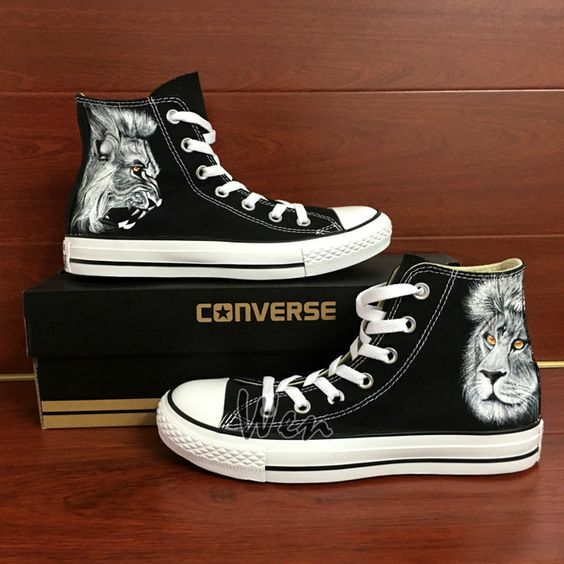 So, if you are a sneaker lover looking to purchase the latest sneaker in Pakistan and want to rock the latest fashion, then all you need to do is surf online and buy the sneakers of your choice. 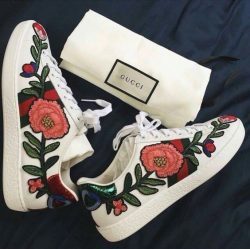 There are several international and local social media businesses, and international and national shopping websites you can use to order latest shoes and get latest sneakers. One thing you will need to be careful about when ordering sneakers online is that you are ordering from a trusted source or at least read the reviews beforehand so that you are sure about ordering genuine shoes and not first or second copies.